ANY DESIGN YOU WANT . 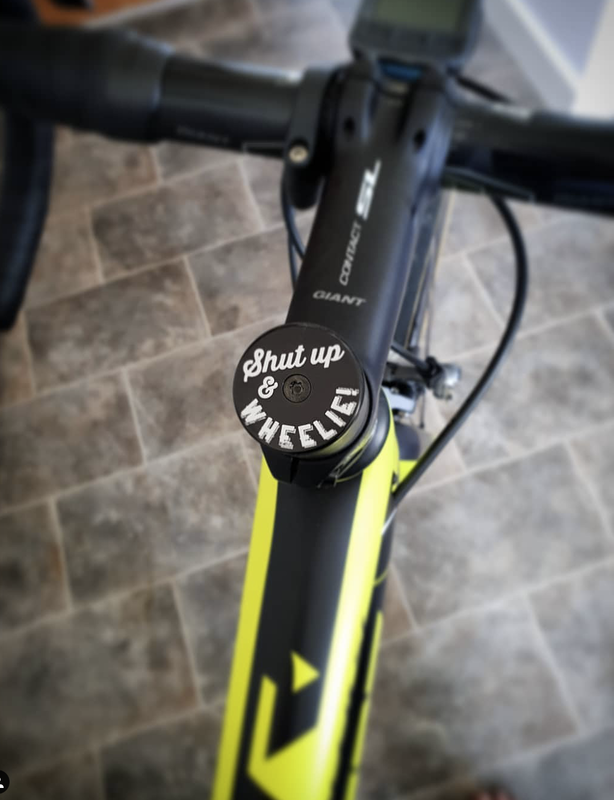 . . on a GIANT OD2 Headset Cap! Tell us what you want and we will design it for you - any design, any icons, any colours, any pictures any images - you decide. 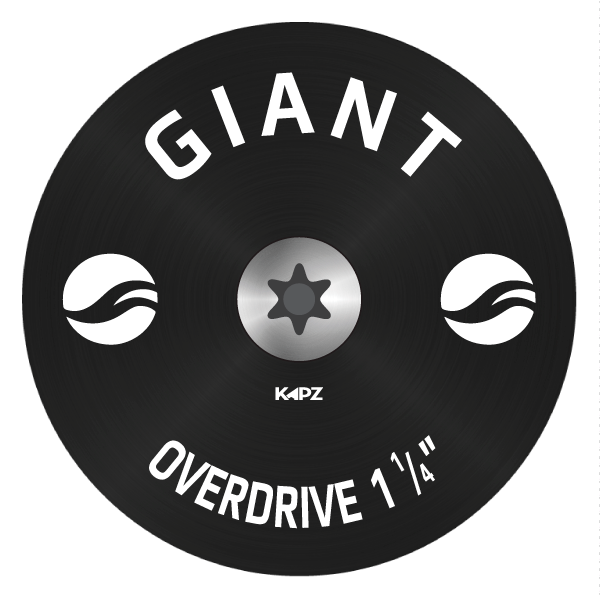 You can now have the Laser Etched version of our brand new GIANT Overdrive, oversized 35mm (1 1/4") Headset Cap - any design - any icons - any text you want - comes complete with a special TiTanium Bolt too. All etching comes out in a crisp white finish on top of your chosen cap. Our standard GIANT Bolt is 24mm long - if you need a different size - please let us know.